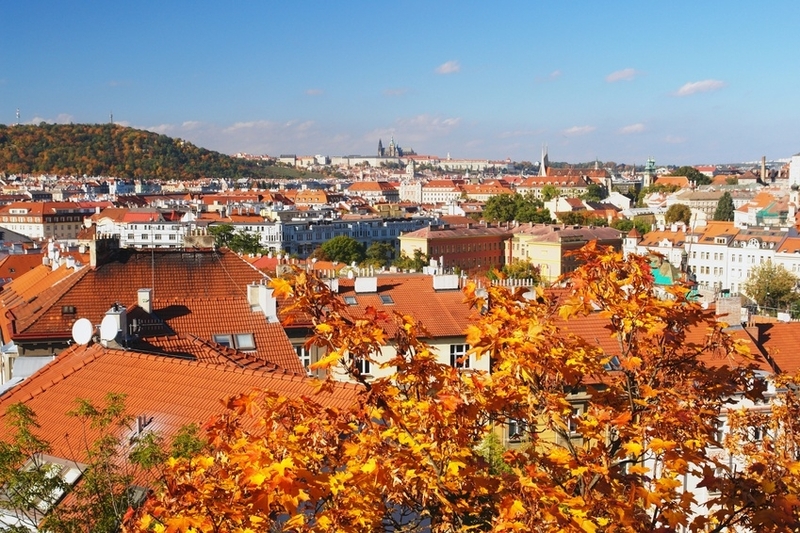 Apartment Neratovice divides 24 km from the airport Vaclav Havel in Prague, 32 km from Mlada Boleslav and 45 km from Podebrady. In the surroundings you can go biking and hiking. 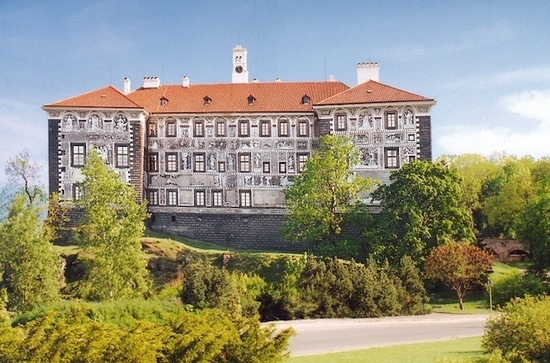 Kokořín castle and Houska castle are situated in the middle of beautiful nature of CHKO Kokořínsko. Both castles are located about 15 Km north from Mělník. 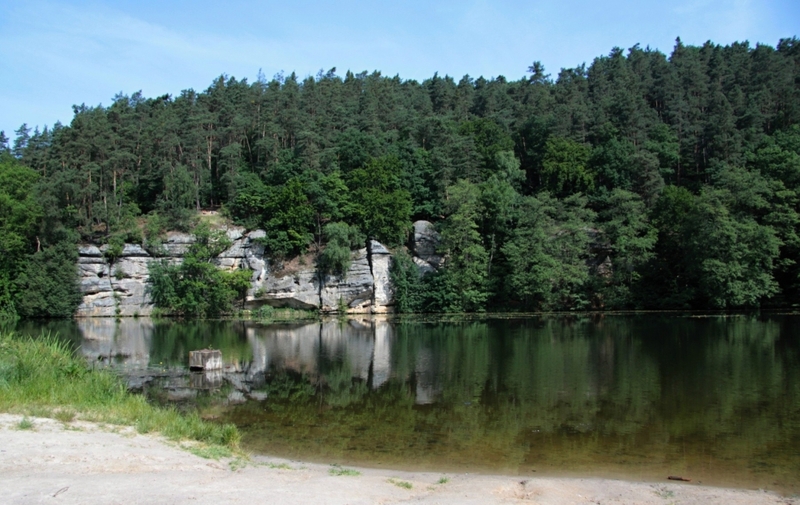 Kokořínsko is a perfect place to visit by bike or motorbike. Kokořín castle was built in the first half of the 14th century. Throughout the history it belonged to many lords so it had to go throught very rough times especially during the Hussite wars. The castle remained in ruins until it was purchaed by Václav Špaček in the 19th century. It′s open from Tue to Sun and ticket costs 80 CZK. Houska castle is an early gothic castle from the 13th century. According to history, the castle was built over a bottomless pit with known hottot findings. Nowadays, many medieval fairs take place here on weekends. Harasov is a pond used as place to relax in beautiful nature. You can swim there or take walk around the lake. The best way is to rent a bike/motorbike so you will be able to visit all of these place in one day. The great place to have lunch is restaurant Pobuda. 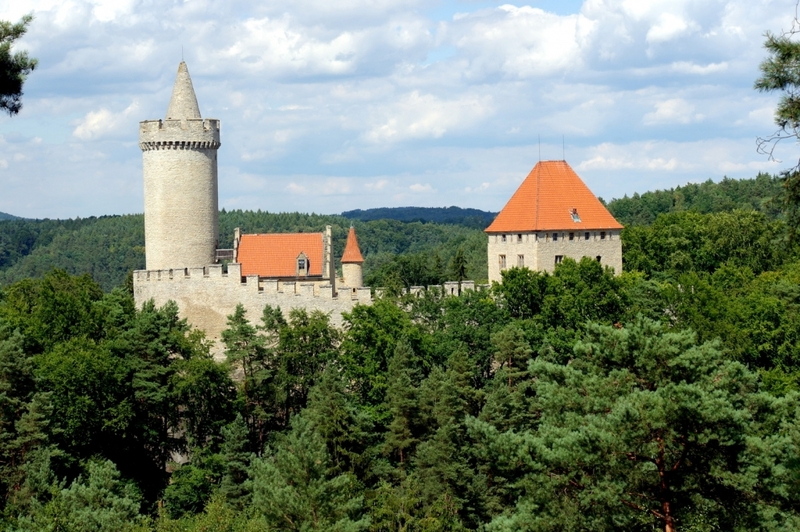 From where you can take a sightseeing train, which takes you to the Kokořín Valleyand castle. Mělník is a historic town situated right above the cunfluence of the two biggest Czech rivers - Labe and Vltava. 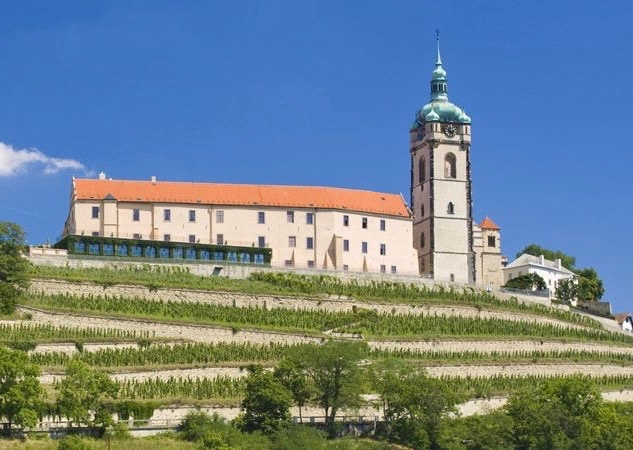 The Mělník chateau sits high on a cliff overlooking the rivers. It′s history goes down into the 9th century when there was an old Slavic hill fort. Nowadays the chateau belongs to the Lobkowitz family. It is open daily from 9:30 am to 6:00 pm. Tickets costs 130 CZK for an adult and kids up to 5 years are for free. It is a gothic church well known for its ossuary which is located beneath the altar. It contains bones of up to 15,000 people. You can climb up the clock tower to have a beautiful view on the whole city specially on the colorful main square. You can take either bus or train. Cost is about 25 CZK and the ride takes about 20 minutes. The city is also easily accessible by bike. You can bike all the way from Neratovice along the river in beautiful nature. The city is well know for its wine business, which was brought by Charles IV. from France. There are many nice pubs and restaurants in the centre of the town so you can taste delicious wine of Mělník! You can also find here many patisseries. Thanks to the rivers Labe and Vltava, you can take boat to many places! Most of them leave from Mělník port (which is about 25 minutes by bus) or from Nelahozeves port (which is 30 minutes away by train). The service is provided from 13th of May to 16th of October. 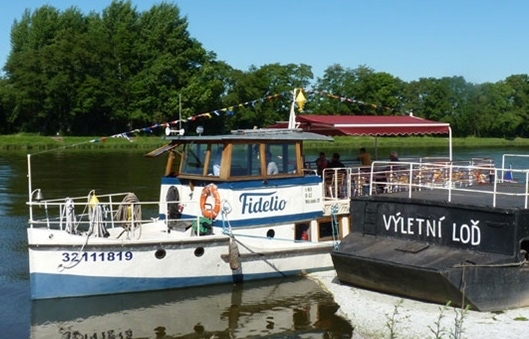 The boat will take you through historic lock in Hořín. You can visit a small ZOO in Zelčín which is well known for its farm animals. The round-trip is for 250 CZK and leaves every Fri at 1pm or 3pm and on Sun at 9:30am or 11:30am. During summer holiday (6.7.-31.8.) on Wednesdays there is a very nice boat trip to the famous ZOO in Prague. It leaves at 8:30 am and you arrive right before the ZOO at 11:50 am. One-way ticket costs 400CZK per adult and 200 CZK per child. Right after you arrive from your trip to ZOO back to Nelahozeves you should visit the beautiful chateau! It was built in 16th century and it is famous for its richly decorated interior with frescoes.